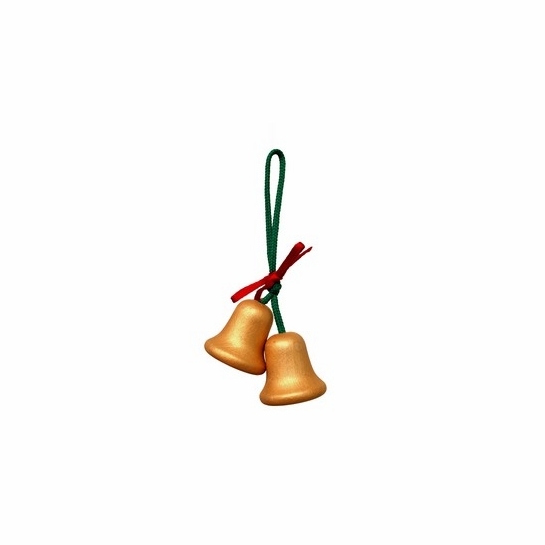 Hanging Bells Ornament - 50% Off Or More! 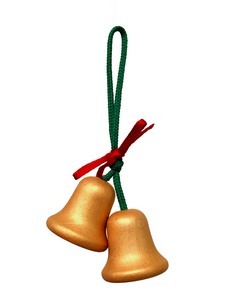 More about Hanging Bells Ornament Commemorate this holiday season with this pair of handmade, gold painted bell ornaments. Not the Silver Bells of Christmas music fame, but just as festive!! Carved wood and painted/stained with golden color. I like these on trees or on packages. Beautiful, simple xmas bells which I used for decorating wrapped gifts.